TeamSupport customer support software and Natero customer success software are a winning combination for customer-centric SaaS businesses. The TeamSupport and Natero integration enables customer success managers (CSM) to view, analyze, and track support tickets related to their accounts. This enables more efficient collaboration between support and CSM teams, helping SaaS businesses proactively reduce churn and increase customer retention. "TeamSupport has been a great way to keep track of our customer information and maintain our client relationships." Not a TeamSupport customer yet? 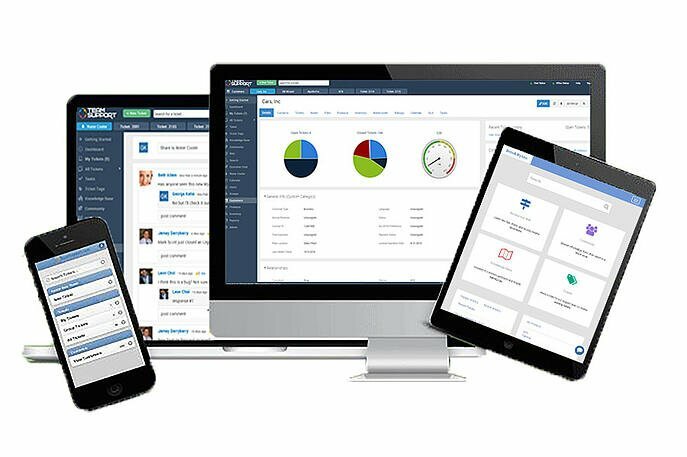 See a Demo of our customer support software specifically built for B2B! "TeamSupport has been great in helping us keep track of open implementations and support related tickets. It's easily customizable to fit a particular business process. I would highly recommend!"